Small skip. 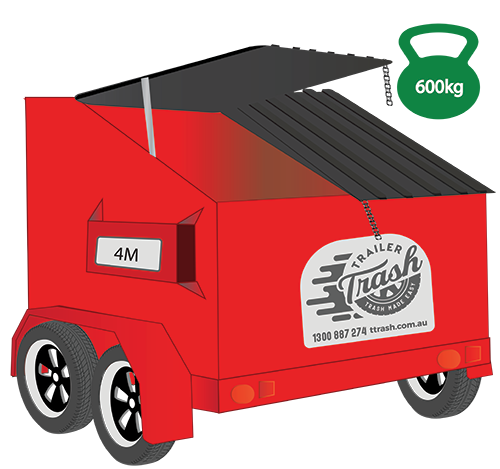 This is suitable for small cleanups. 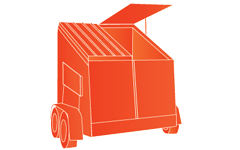 Its capacity is about the same as 2 standard box trailers. Small-medium skip. 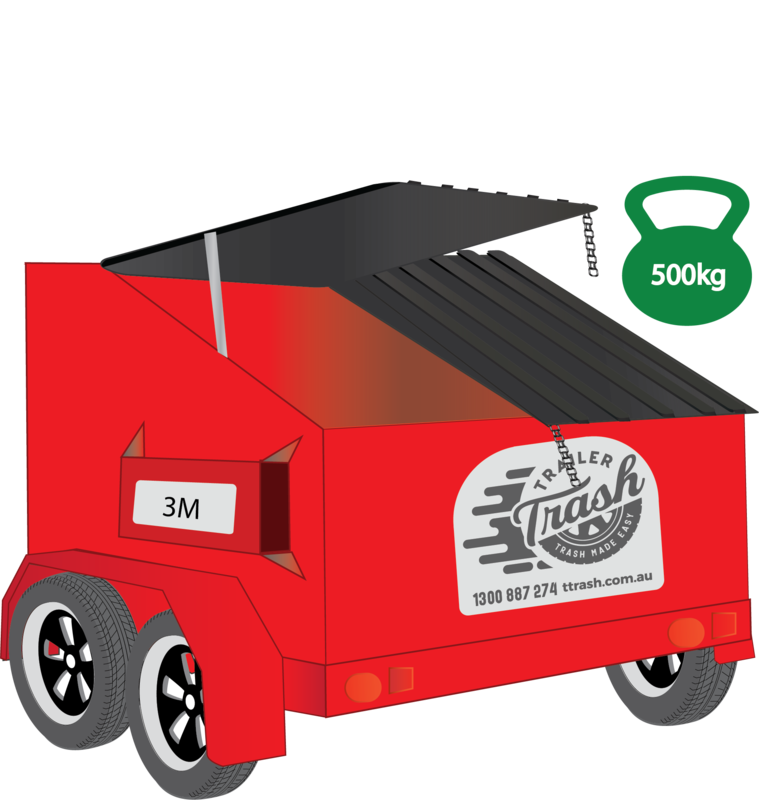 This is suitable for most general clean-ups and is our most popular size bin.. Its capacity is about the same as 3 standard box trailers. Medium skip. Suitable for medium renovations. 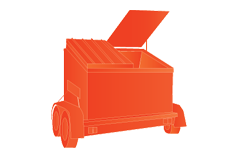 Its capacity is about the same as 12 standard box trailers.